This topic contains 76 replies, has 13 voices, and was last updated by AprilDawn 1 year, 4 months ago. First of all, come and say HI once you register for this challenge. We want to know who else will be there, on our side to challenge us. 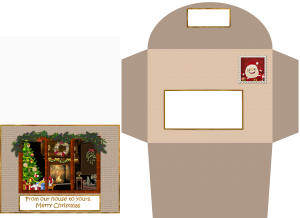 Every card we will be making will be different, based on each others’ supplies, and preferences but we can all get inspired by everyone’s projects. Once the Challenge is started, on December 1st, you can post your projects in here. 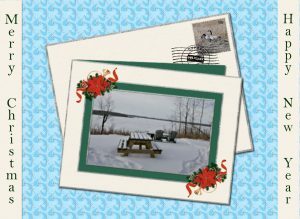 You can post the “digital” version or print your cards and take a photo of it. Just make sure to resize the image before posting it. 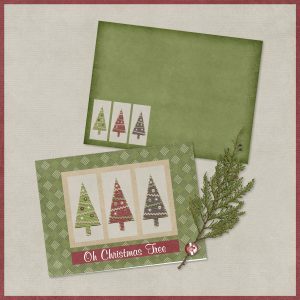 Although these cards are expected to be used for Christmas, the templates are generic enough that you can use them for other reasons, whether it is for a birthday, a thank you card, a get well card, or any other occasion. Hi all! 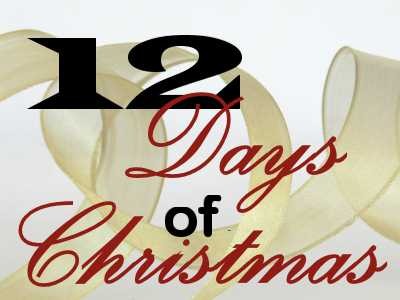 I’ve registered for the 12 days of Christmas challenge. I can’t promise that I’ll be able o all 12 days, but I shall do my very best too. 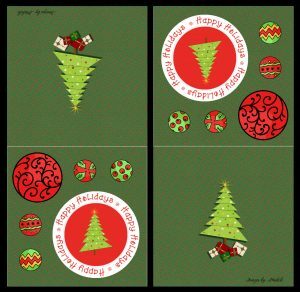 Here are 2 cards, these I made last night. 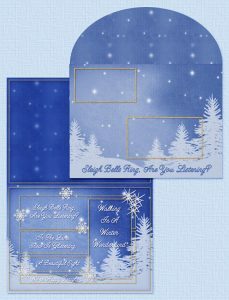 I created the cards and envelopes for scratch. I also used techniques from the Word Art 2 master class. Nice cards. I guess you are ahead of the game! Starting on Dec 1st, you will get templates for cards and envelopes too and you can create new ones! Thank you Cassel! I’m only ahead, as the weather is awful here, cold and snowy. I’m not one for the telly. 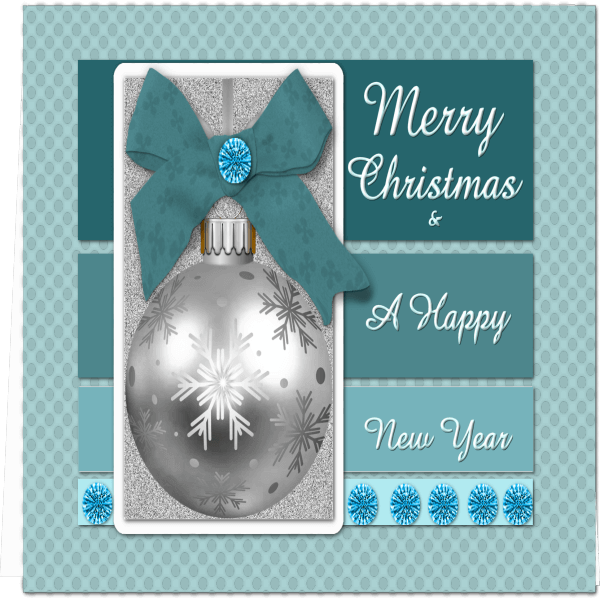 When I have spare time I like to while it away creating cards well in advance, so all I have to do closer the time is make minor adjustments. It’s always handy having spare cards at hand. Looking forward to the challenge. Hello Everyone! 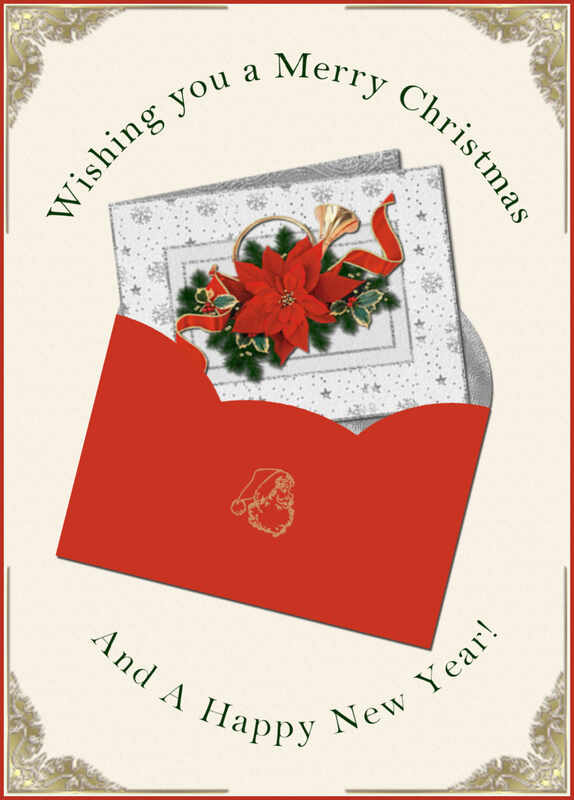 I have registered for this card challenge…… a great idea Cassel! I have also registered and am looking forward to doing this. Hello! I’m new here. Signed up for the challenge. Hi everyone! I’ve signed up for the challenge and am working on my 1st card now! What a fun challenge! I’ve completed Day 1’s card and it was sooo much fun! 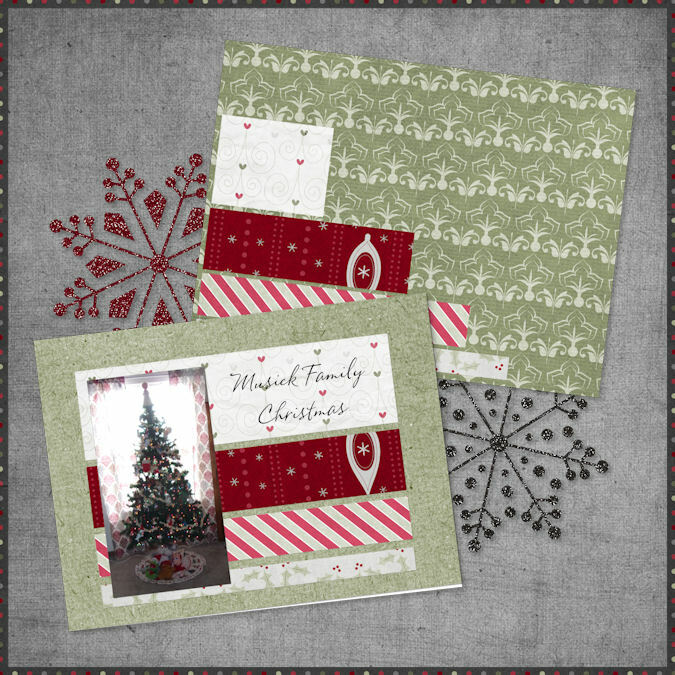 I used Nibbles Skribbles kit Christmas Sparkle. That is my Christmas tree my girls decorated for me on Thanksgiving Day. This reply was modified 1 year, 4 months ago by DeLoris Musick. I registered for the challenge. I can’t make any promises that I will be able to complete all 12 of them but I did get today’s done. Hope you like it. By the way, I forgot to say that the paper I used was from Kimberly Cameron & the rest is all mine. I have made a digi card as tired and need my bed. I used an free to use image from Pixabay and a bow made using Cassels bow script. I used some jewels on PC ? whose and Amazone Font. TFL. This reply was modified 1 year, 4 months ago by Sheila Hogg. Forgot to get rid of excess space so first image was a bit small, hope the second is bigger. Told you I was tired, yawn, yawn……. Wow, quite a start to this challenge! Welcome Rose, to the Campus. I hope you get inspired by what everyone is sharing in the forum. I am curious to know: will you print your cards? 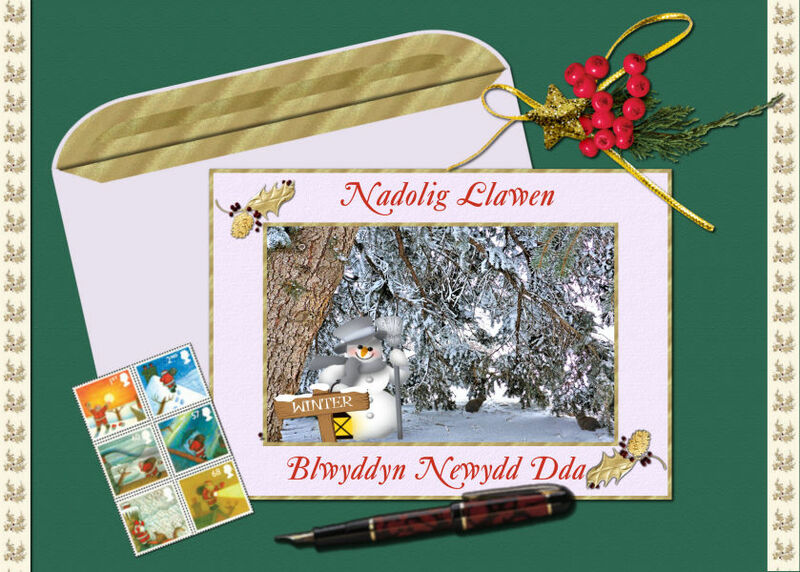 I hope so, as they will be easier to mail, and it will probably put a smile on a letter carrier too, to see such unique letters! Attribution: I recolored one of my own papers for the background. The elements are from DesignBundles Winter Love freebie with a glitter from Marisa at Pixelscrapper overlayed. This reply was modified 1 year, 4 months ago by Rose Fischer. My computer is in the shop with all my files and I am down with a stomach virus. Not much to work with but I gave it a whirl. I did not really understand much about the template either. Hope to get my computer back and hopefully can do a much better job on the next ones. I did not resize so hope that is OK. I was thinking Facebook. Thank you for having me. Great job on the ones I have seen so far. Thank you to my good friend DeLoris for telling me about this and inviting me to join. Should be fun. I was asked by a very dear friend to make a Christmas card for him, using a photo of his now 6 month old puppy Rigbey. I came up with this 3D card, which can be printed on 5×7 photo paper or greeting card. The Poinsettia frame is a font, Frames and borders, small case letter w, using Bold with the foreground colour gold, and background colour red. Using the magic wand to highlight the petals, bevel tool. Select none. Select the leaves, change colour to green, and flood fill, then bevel. I made the snow, erasing the snow off the dogs face. 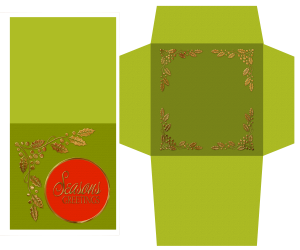 I used the triangle shape to create the envelope and the back of the card, making sure the gold borders were all the same sized pixels. I didn’t get the first day’s email until late last night, and Cassel, I haven’t received today’s email either. Perhaps I should reregister, unless you can re enter my email address. 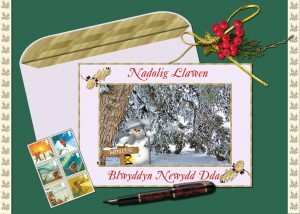 Most of the cards I make are either sent via email, or printed off on plain Avery greeting cards. This reply was modified 1 year, 4 months ago by Sue Thomas. Sue, you don’t have to re-register as your account has the proper access and the system says it did send you the email, so I wonder if it might have gone in the spam folder or been deleted as spam for whatever reason. The next one should be going out very shortly. Here’s my day 02 card and envelope. I am having soo much fun with this challenge! I used Kimeric Kreations new scrapbooking kit Tis The Season To Sparkle. It is a beautiful kit! I hope everyone is having as much fun as I am and I look forward to seeing what gets posted here and in Facebook! Here’s my No.2. 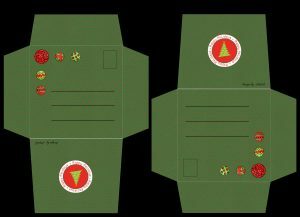 I did an envelope this time as the card was an easy one. 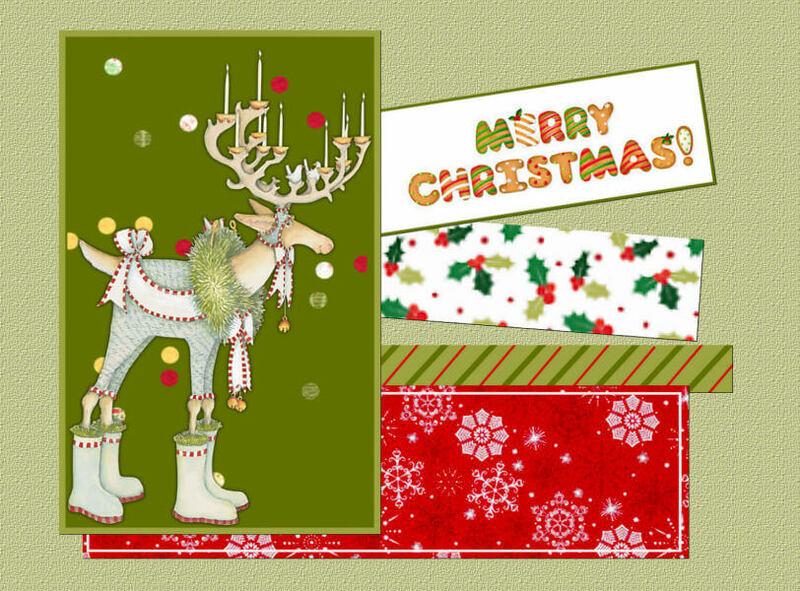 I used Christmas brushes and the plugin EC Impact-Chrome set to gold. 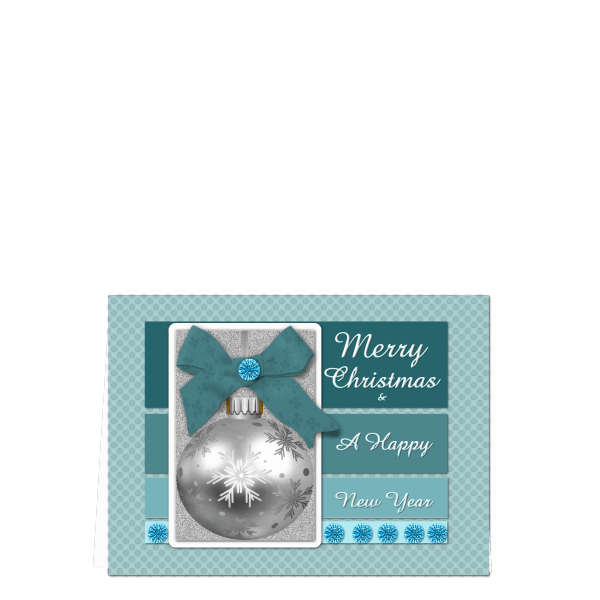 I used a texture for the card. I love what everyone’s been doing. I couldn’t manage to do Day 1, but here’s Day 2. Here is my No 3. 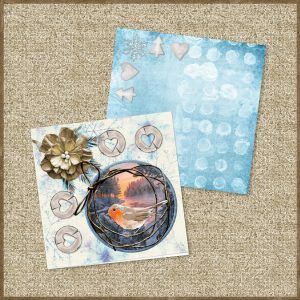 I used images from Pixabay and Cassels Christmas Lights tube. 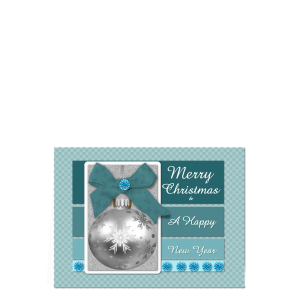 I used a brick texture for the card front. I used EC plugin to make the gold edgings. TFL. Here is my Day 2 project. 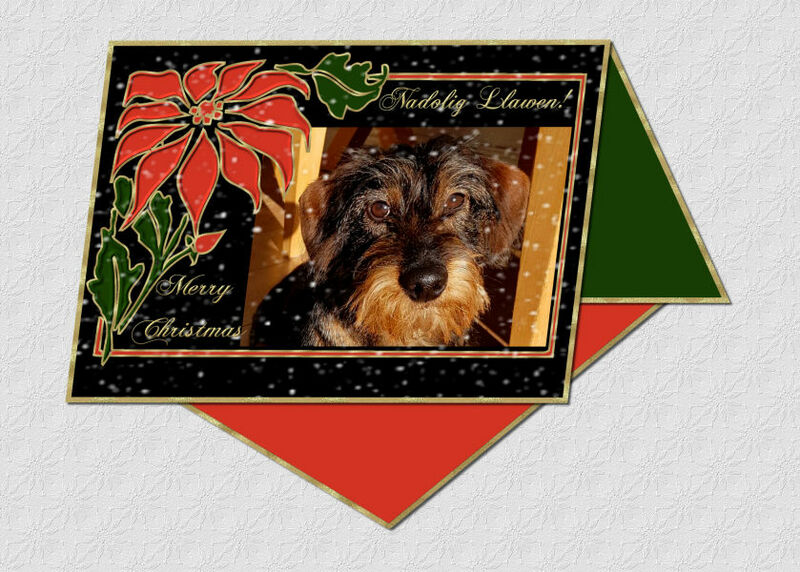 I reworked the template because the square card doesn’t work on Zazzle where I upload my work. Attribution: I used the same recolored one of my own papers for the background. The snowflakes are from DesignBundles Winter Love freebie with a glitter from Marisa at Pixelscrapper overlayed. The rest of the elements are made myself from patterns in this bundle but I don’t recommend it because the .jpg files are not print quality and I had to use Inkscape to extract the vectors to use the patterns. 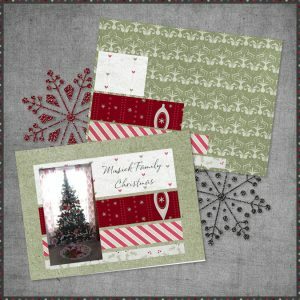 Day 04 Christmas Card Challenge is done. I really like this template! I used Country Christmas by Let Me Scrapbook Designs. It is a darling kit!